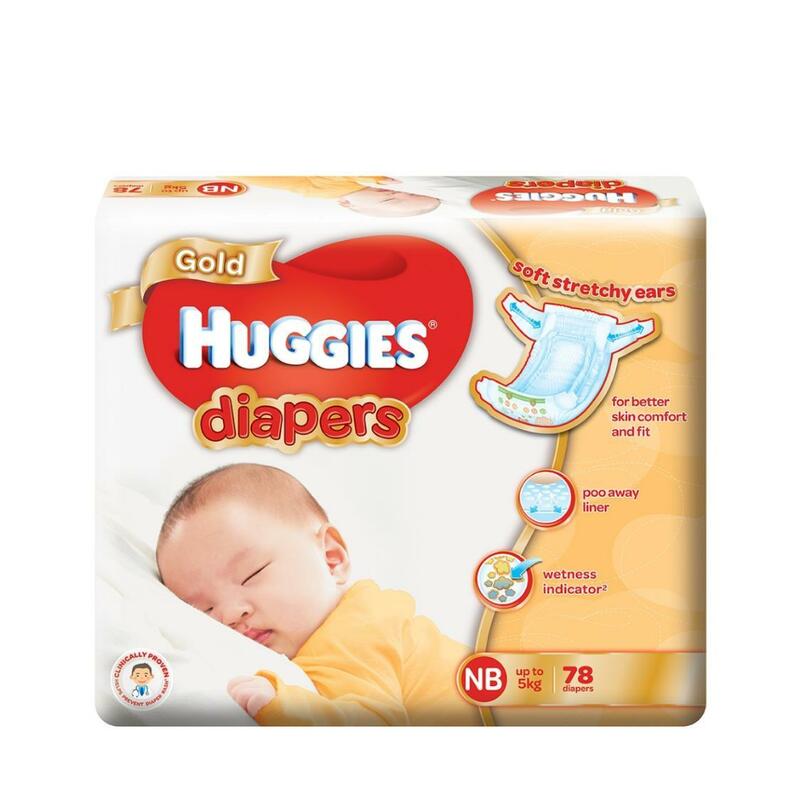 The newly improved cushiony soft fit Huggies® Gold Diapers provides overnight absorbency1 of up to 12 hours. Airy top-sheet together with 100% breathable waistband, helps in enabling air-through comfort around baby’s waist and bottom. Clinically proven to help prevent diaper rash3.